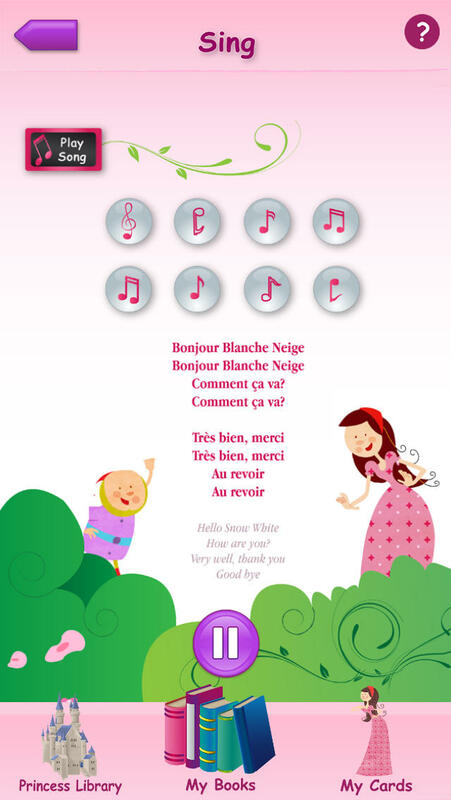 Princesses Learn French™ is a free app that features a story-based approach, with games and songs, to expose children to French. 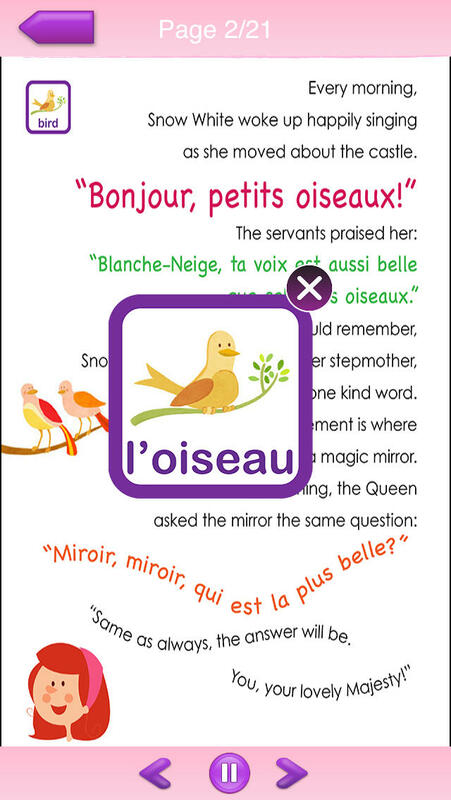 Princesses Learn French™ is designed and tested by multilingual parents and educators who are passionate about inspiring children to learn new languages. Snow White, Cinderella and Sleeping Beauty are the first books in the collection. The application is free, and the 1st book is free. 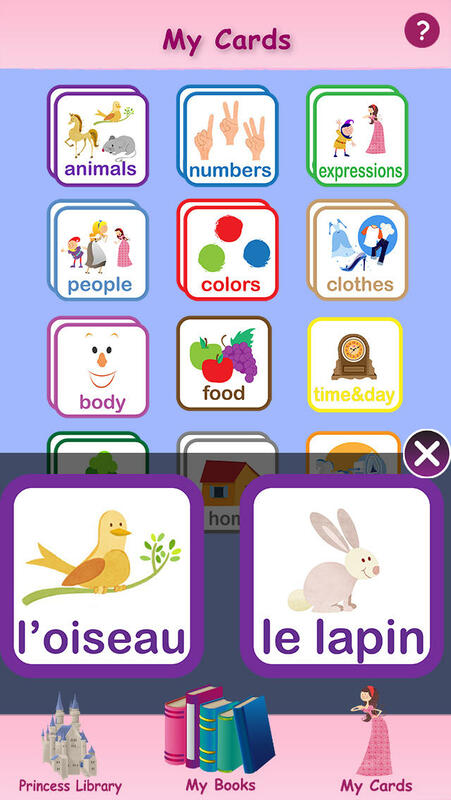 The other books are available for purchase within the app. What makes Princesses Learn French™ different? New stories are added on a regular basis. 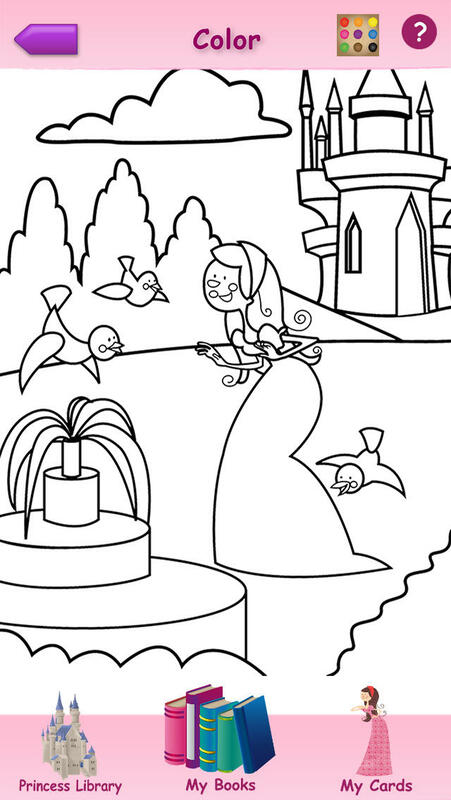 Open the app to see which new story is added to the Princess Library.